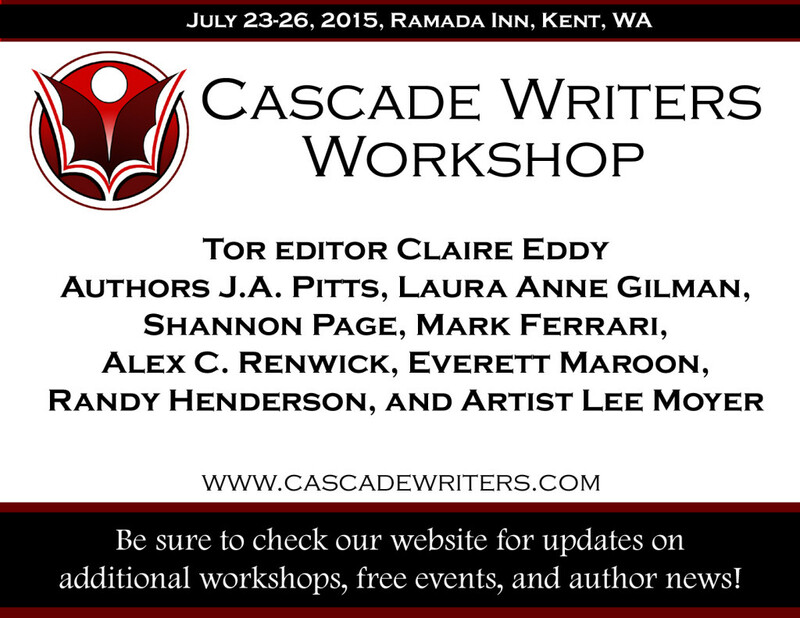 We are excited to announce that we have confirmed our speaker lineup for the 2015 Cascade Writers Workshop, July 23-26. We’re looking forward to bringing you a full lineup of workshops, classes, and one-on-one sessions. VENUE: Our new location offers free wifi, breakfast, and shuttle from the airport, as well as accessibility and an excellent nightly rate. We’re also much closer to the airport, with several excellent transportation options. For more information on reservations and location, please check out the Ramada Inn in Kent, WA. In addition to these changes, we are unrolling an expanded calendar of events, with exciting speakers and collaborations with other local SF events. Thank you for sticking with us, and if you have any questions, please feel free to reach out to us at any point, at info@cascadewriters.com. One last thing… If you could all help us out and share events and posts on any of the social media platforms, that would be truly helpful! Facebook is now proud to announce that their reach is completely inorganic, meaning we have to pay to reach even the smallest numbers. The only way around this is to have people sharing our posts, retweeting, etc… We rely a lot on word of mouth, and despite our new partnerships with some libraries, every little bit helps! 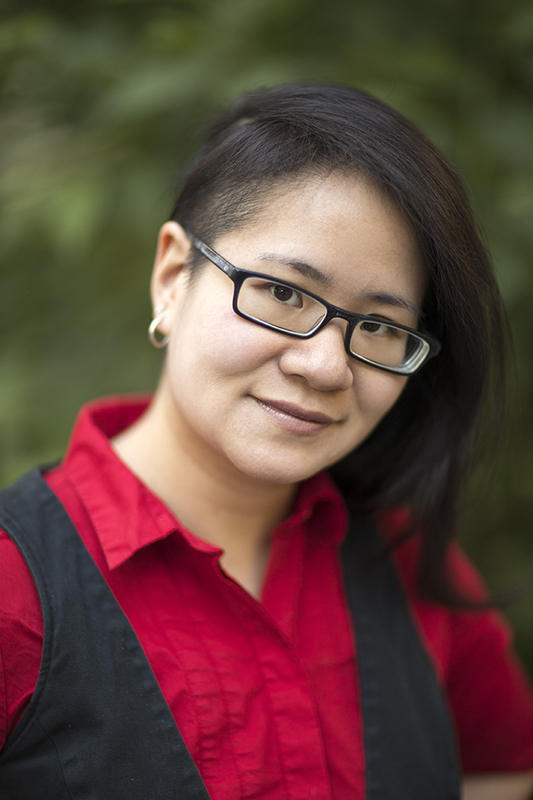 The Cascade Writers Jay Lake Scholarship: This scholarship for a full registration of $250 is funded by Jorgen and Karen Junker and is based on need. Applicants are asked to submit a brief statement of need and a 1000-word writing sample to info@cascadewriters.com. Please put “Jay Lake Scholarship” in the subject line of your email. Deadline to apply is May 15. The recipient will be decided by a panel of judges made up of Cascade Writers board members. Please do not put your name in the subject line. 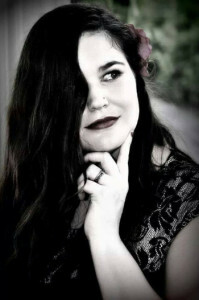 We are pleased to announce that soon, Amanda Barry will be taking over our monthly (and sometimes more frequent) newsletters! 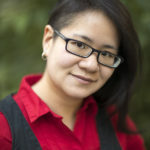 She will be sending out registration updates on our paid workshops, free library events, and cosponsored events as well. We are now partnered with libraries around the Northwest and also with University Bookstore to do events! Norwescon was gracious enough to give us a club table this year! If you want to stop by and say hello, sign up, ask about future events, or simply update us on your publishing life, we’d love to see you! This entry was posted in News by CWAuthor. Bookmark the permalink.